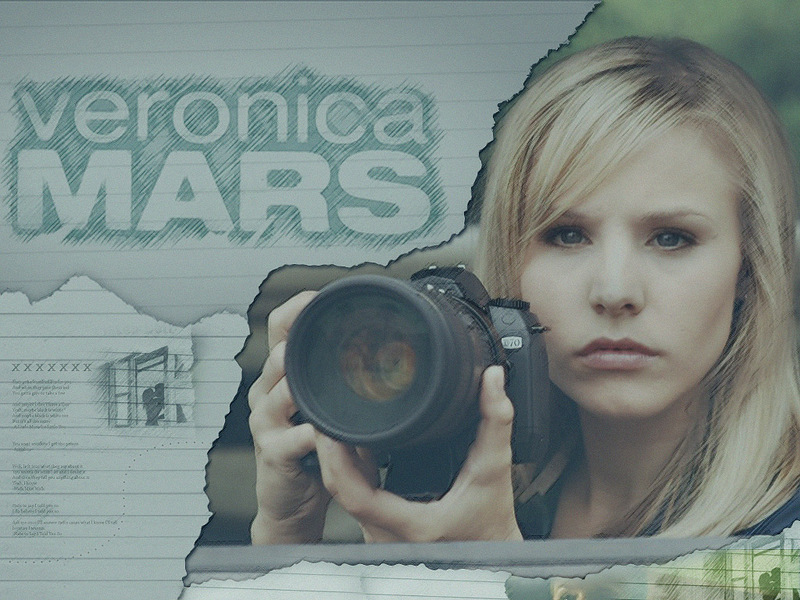 Earlier this week, like a large portion of the internet, I was excited and fascinated when Veronica Mars creator Rob Thomas launched a Kickstarter campaign to finally fund a much-discussed, long-overdue Veronica Mars film. Since the show’s complicated demise during the 2006-2007 TV season (more on that in a minute), Thomas and star Kristen Bell have been diligently trying to bring Veronica and the residents of Neptune, California to the big screen but lack of studio interest has stalled the project each and every time the topic has been brought up. Until now.